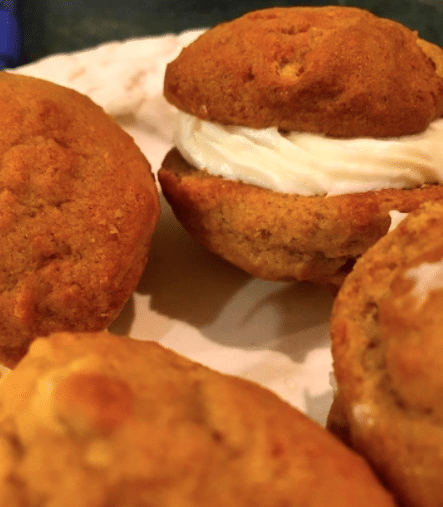 Thank you to chef and baker Susan Kordish from Bianco’s Catering for coming to our Westford 5-week program to make pumpkin whoopie pies! Bianco’s Catering, Inc. is a family owned and operated business that has served thousands of satisfied clients in Merrimack Valley for over thirty years. Diane Bianco started catering out of their family home. Years later her son took over the business and expanded it to the well-known company it is today. They prepare and serve their food professionally, using only the finest and freshest of ingredients. All food is served by a staff that prides itself in making each affair memorable!